it said in notification to stock exchanges. With this, Axis Bank wins a closely fought deal to acquire the mobile payment platform, which was bought over by Snapdeal in 2015. On Wednesday, BloombergQuint reported that Amazon Inc. and Times Internet Ltd. were the other contenders to acquire Freecharge. Detailing the acquisition at a press conference in Mumbai, the Axis Bank management said that payments are at the core of the bank’s retail strategy and the FreeCharge acquisition fits in with that. The acquisition was a strategic fit. 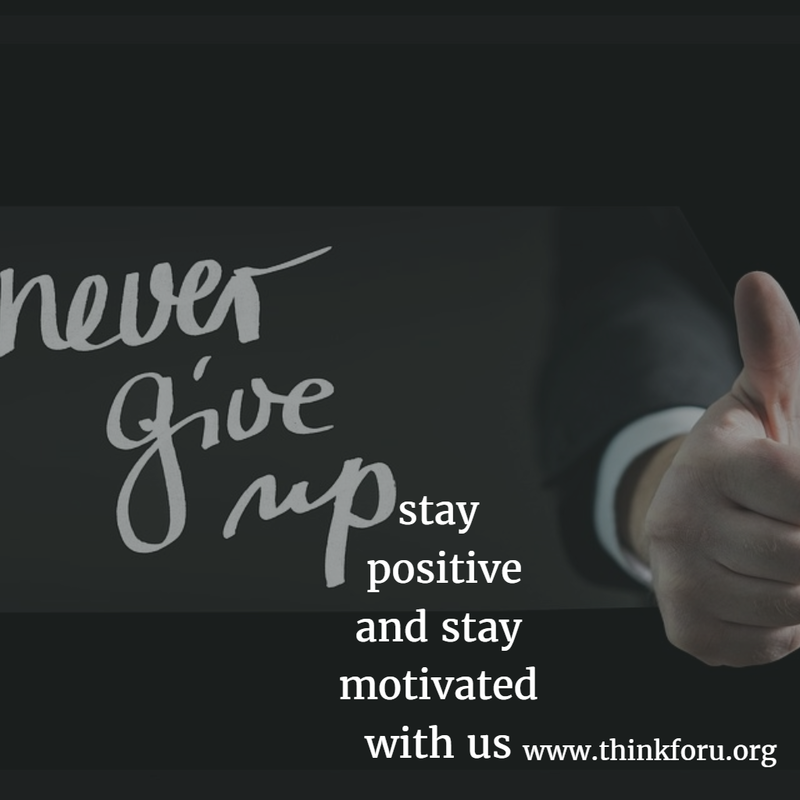 The platform is a good quality one and we felt the value we paid was good. 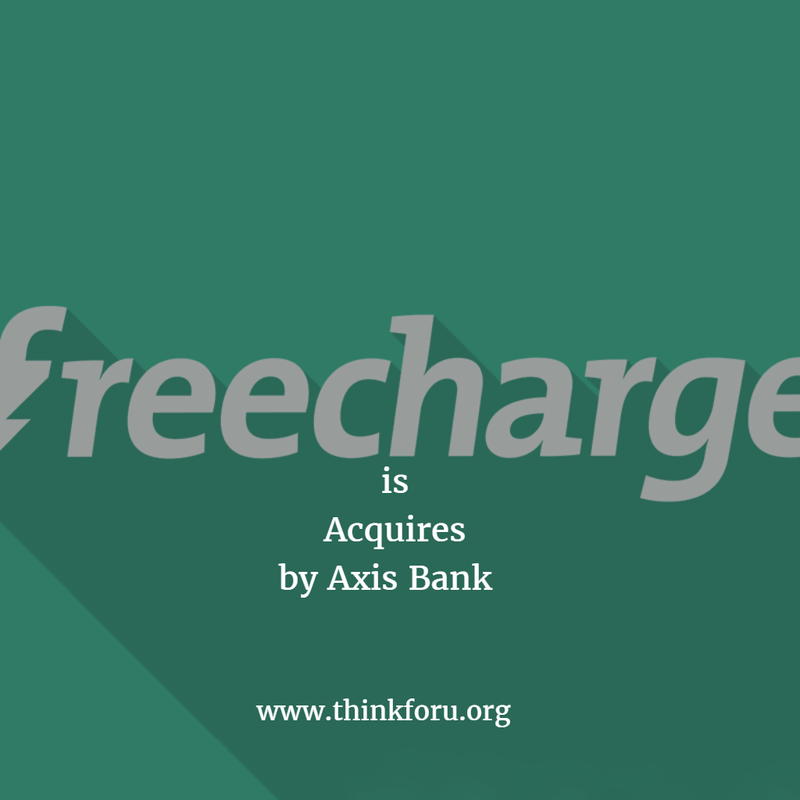 Acquiring FreeCharge will allow us to ‘top up’ our services, said Jairam Sridharan, chief financial officer at Axis Bank. The acquisition will help the bank double its customer base, he added. 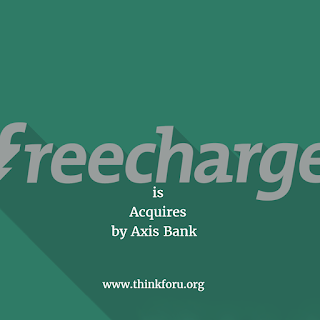 FreeCharge has 5 crore customers while Axis Bank has 4 crore customers, according to data provided by the bank. Axis Bank’s acquisition of FreeCharge comes at a time when the government continues to push customers towards digital payments. Pre-paid instruments, one such tool of digital payments commonly known as digital wallets, recorded transactions of Rs 2410 crore in June, according to data from the Reserve Bank of India website. All electronic payments, which include real time gross settlement (RTGS), National Electronic Funds Transfer (NEFT) and other means, add up to a much larger Rs 113 lakh crore, shows the same RBI data.